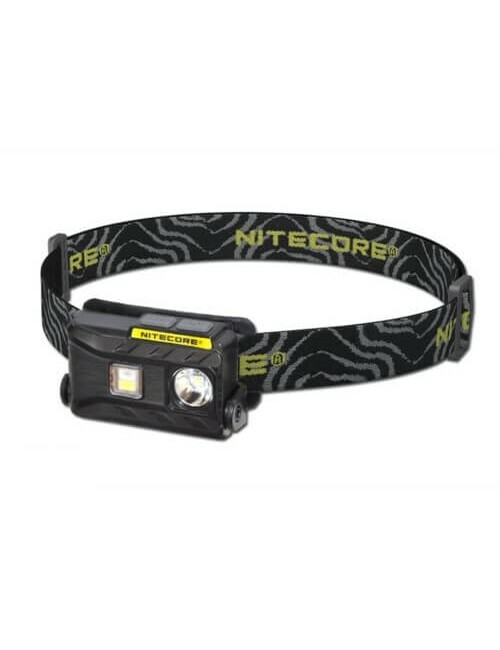 This head torch features a Cree Q5 LED and provides 500 lumens. The lamp is powered by a built-in lithium battery which is already in the lamp is present. 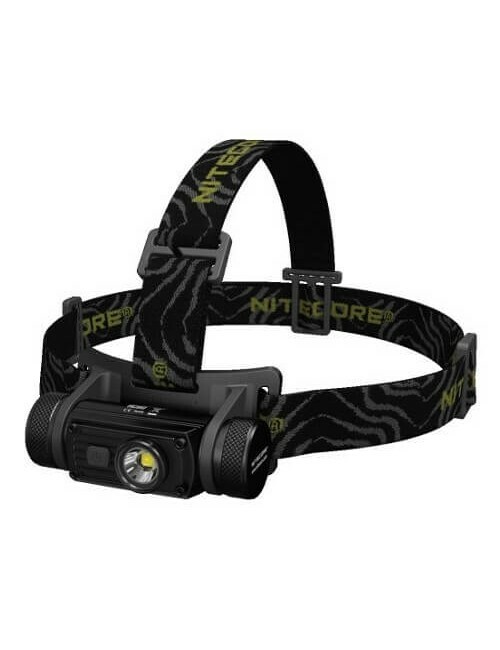 The Cree HL30 Q5 500 lumen head torch build-in Lithium is a very compact headlamp to take with you. 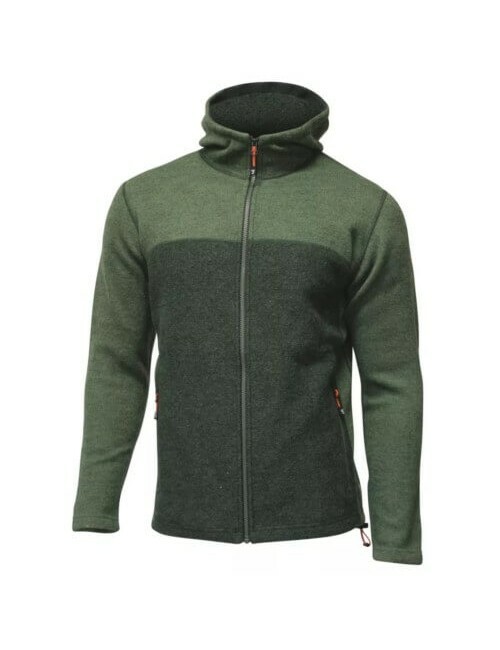 Also the weight is very light. 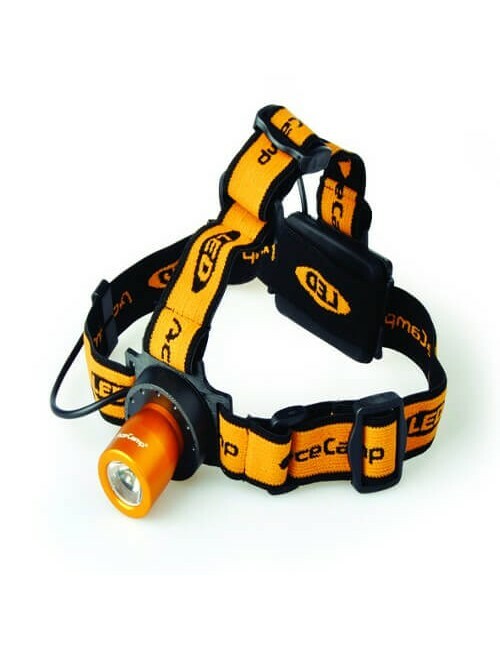 In short, an ideal headlamp for your equipment. 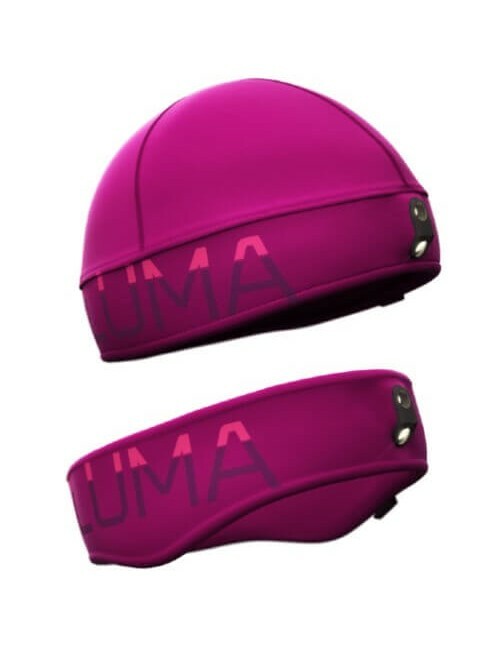 The headlamp can be used against a speck of rain, and returns with 500 lumens is enough light in the dark. 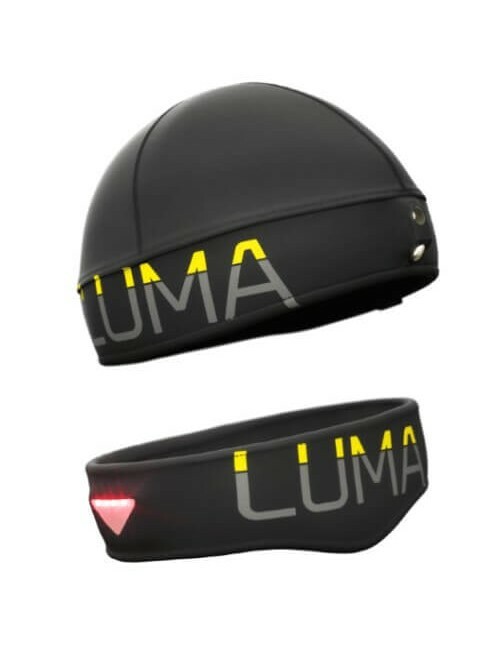 The head light has 3 functions, strong light, dim light and flashing mode. The lamp is equipped with a built-in lithium battery. By the lamp to spin, you can the focus adjust. The headlamp is supplied with AC charger, USB charger and a car charger.